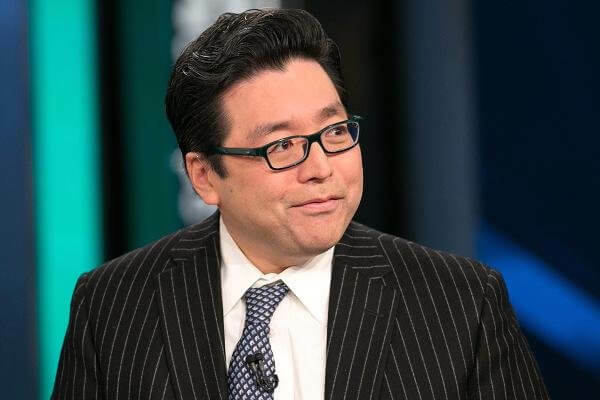 Bitcoin bull Tom Lee believes that Ether futures trading may hurt the cryptocurrency but could benefit Bitcoin. If there’s one thing you can say about Fundstrat’s Tom Lee, it’s that he’s very optimistic about Bitcoin. In early July, Lee stood by his prediction that the price of the world’s number one cryptocurrency would hit $25,000 by the end of the year. Since then, he has consistently maintained that market trends show that BTC price will rise throughout the latter half of 2018. 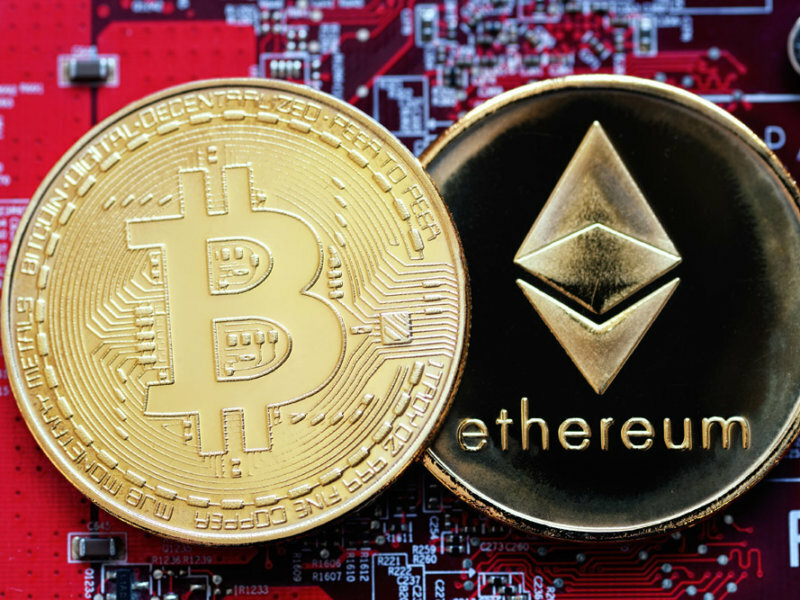 Now he’s found an unlikely ally in the potential gains of BTC – Ether futures trading. Lee was recently commenting on Cboe announcing that they were close to launching Ether futures trading. He took the approach that such a circumstance could actually harm the altcoin. The main reason why futures trading could be bad for Ether is that it would allow bears to bet against it, thus having the potential to knock its value down quite a bit. Lee cites how the price of BTC fell dramatically once Bitcoin futures trading came online. Cboe is waiting for approval from the Commodities Futures Trading Commission (CFTC). Sources say that Cboe will be following the template laid out by Gemini’s underlying market once they get the green light. Lee’s thoughts on how Ether futures trading could hurt ETH is reasonable. If you make money by betting against something, then you actively root for its decline. However, ETH’s woe could become BTC’s gain, according to Lee. He believes that Ether futures trading could alleviate the pressure that’s currently focused on Bitcoin shorts. This would be done by having bears take their focus off of BTC and focus instead on Ether. It’ll be interesting to see if Lee’s opinion pans out. Bitcoin is currently trading at $7,234, an increase of 2.48 percent in the last 24 hours, with a market cap of over $124 billion. ETH is trading at $296, an increase of 3.42 percent over the last 24 hours, with a market cap of $30 billion. Do you agree with Tom Lee or not about the potential effect of Ether futures trading? Let us know in the comments below.